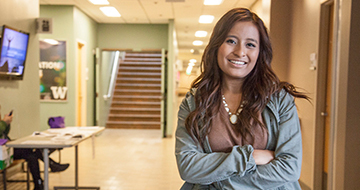 If you’re passionate about social justice, helping others, and enacting change, our Bachelor of Arts in Social Welfare is the undergraduate program for you. Our program combines classroom learning, community service, and 480 hours of supervised field education to give you the grounding required to be a focused and effective change maker. 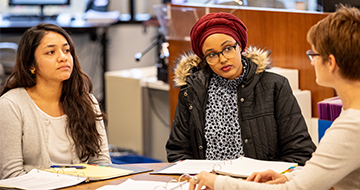 The BASW program trains students for entry-level positions in the helping professions and prepares them to take action against injustice and inequalities. The BASW program seeks individuals who are interested in tackling complex social problems and who are committed to becoming social change agents.